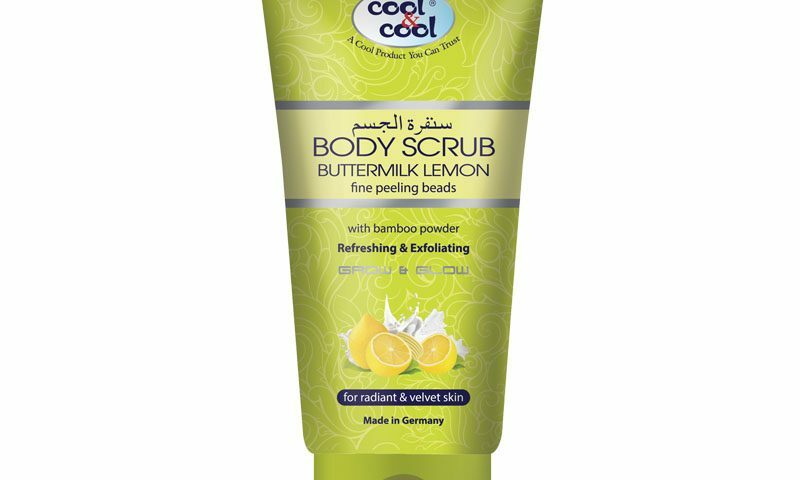 Fine peeling beads gently cleanse your skin softly. Reveals the glamous of skin and provies a velvet type feeling. 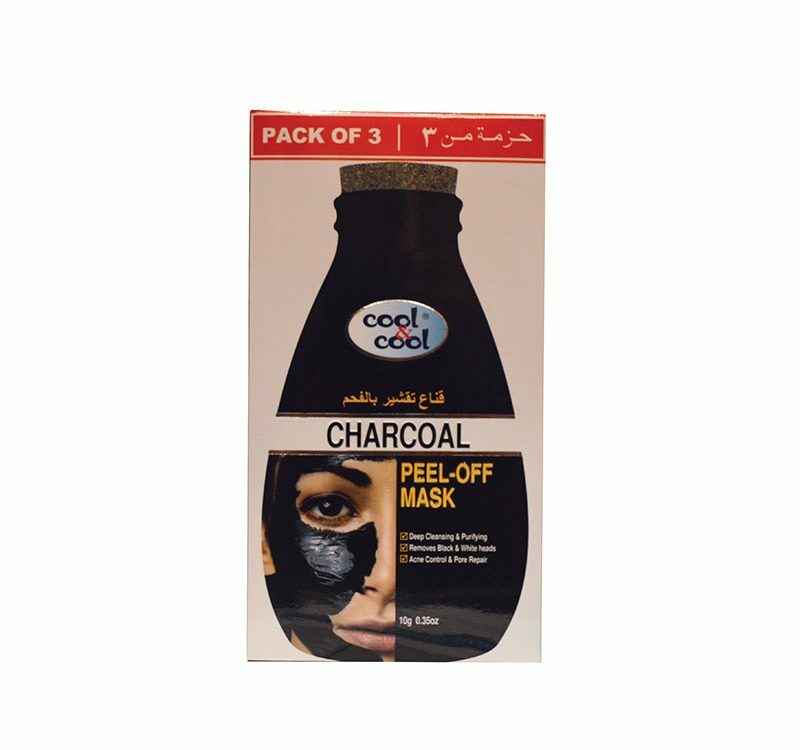 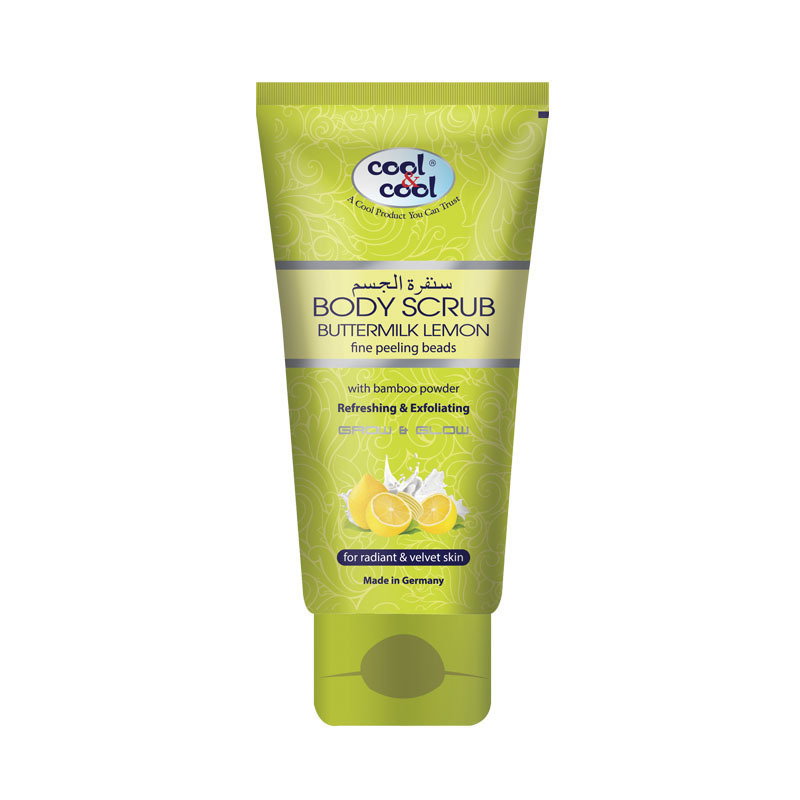 Removes dead skin cells and ensures a radiantly fresh complexion.